We will be hosting a singles, double elimination, putting tournament on Saturday, February 16! Format: Each person throws 2 discs per turn. Make 1 disc, receive 1 point. Make both discs, receive 3 points. First person to 15 points, moves on to next round of tournament. 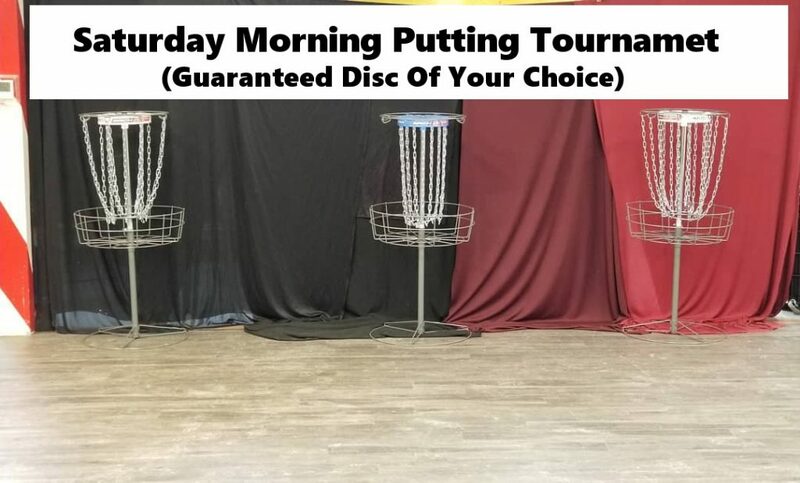 Important Note: If you are a paying participant, and cannot make the tournament, you will still receive a disc of your choice from the store, but no other refund will be given. Hello faithful patrons of Monument Flyers! We FINALLY have our new website up and running! Keep an eye out for updated contacted on a daily basis! Author ryanhPosted on November 27, 2018 Leave a comment on New Website!